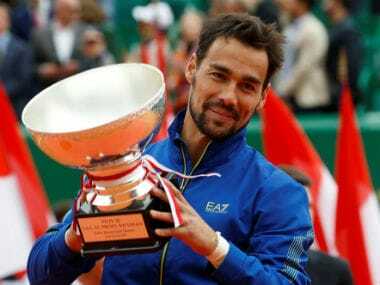 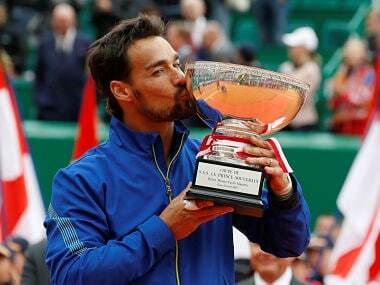 Italy's Fabio Fognini thrilled a crowd composed mainly of his countrymen as he defeated Dusan Lajovic 6-3, 6-4 to win the Monte Carlo Masters. 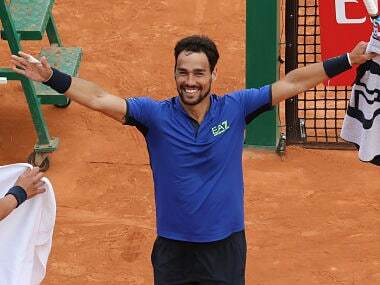 Rafael Nadal crashed out to Fabio Fognini in the Monte Carlo Masters semi-finals with the Spanish star admitting his loss was his 'worst clay court match'. 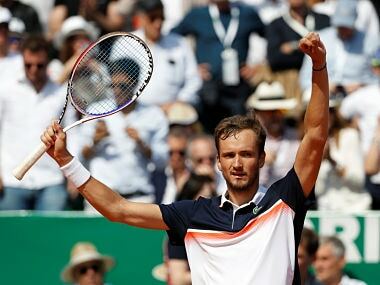 An erratic Novak Djokovic suffered a surprise 6-3, 4-6, 6-2 defeat against Daniil Medvedev in the Monte Carlo Masters quarter-finals. 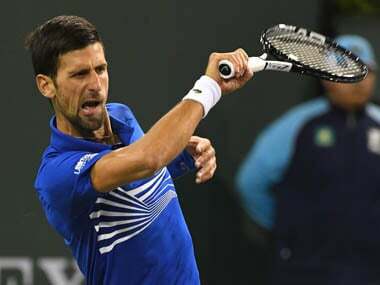 Djokovic will play Spain's Roberto Bautista Agut in Friday's semi-final, who beat three-time Grand Slam winner Stan Wawrinka in straight sets 6-4, 6-4. 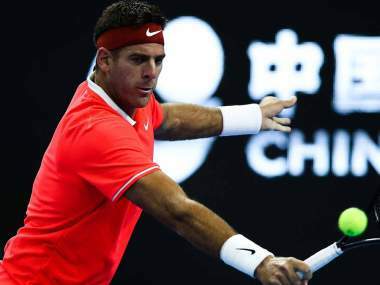 Juan Martin del Potro, enjoying one of the best seasons of his injury-blighted career, dismissed Russia's stubborn Karen Khachanov 6-4, 7-6 (4). 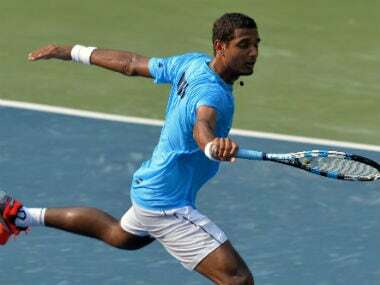 The problem at hand for Bhupati and Co is how to break down the Serbians in Serbia, on what has historically been the least favourite surface for India. 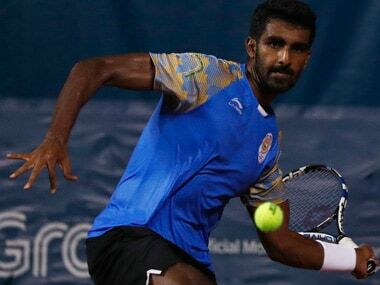 India will be hoping to beat a Serbia team lacking US Open winner Novak Djokovic when the two sides meet in Kraljevo for their Davis Cup World Group Play-off tie.